Welcome to Venture Crew 851! 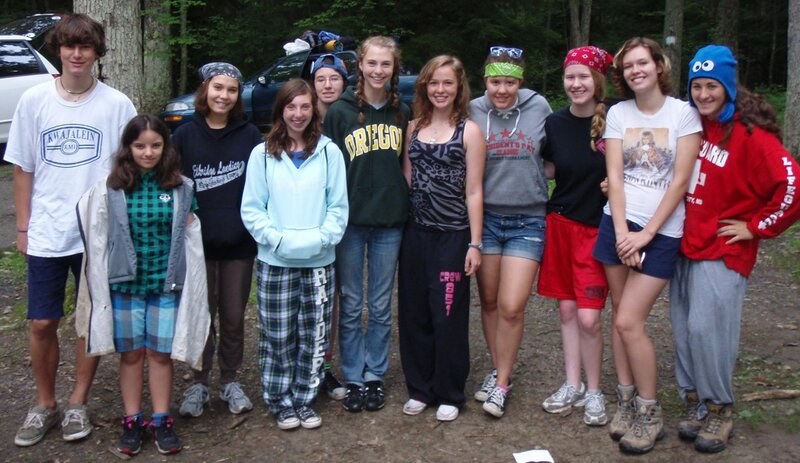 We are a scouting group, made up of coed teens between the ages of 14 and 20, focused on high adventure activities. We meet weekly to plan our outtings and events. For more information, please contact Mr. Jeff Burt at 410-740-4325.